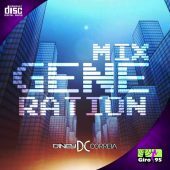 “IN THE BASS – GIRO 95 Dj Celso whats 47-9120 0675 (1)”. “IN THE BASS – GIRO 95 Dj Celso whats 47-9120 0675 (2)”. 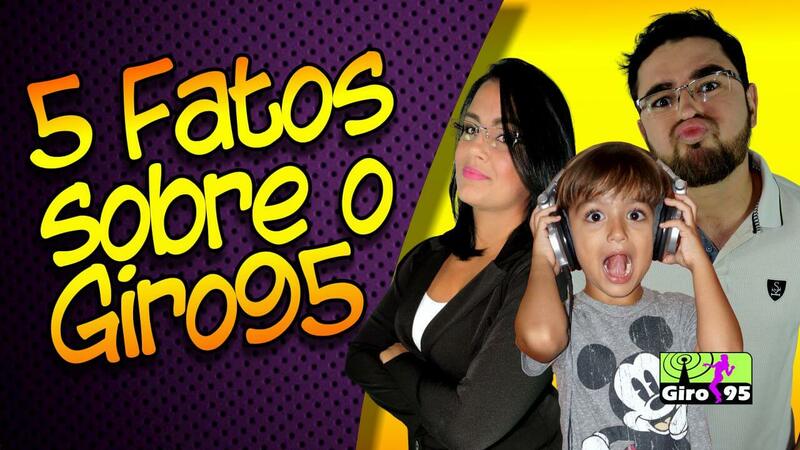 “IN THE BASS – GIRO 95 Dj Celso whats 47-9120 0675 (3)”. “IN THE BASS – GIRO 95 Dj Celso whats 47-9120 0675 (4)”. 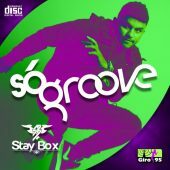 “IN THE BASS – GIRO 95 Dj Celso whats 47-9120 0675 (5)”. “IN THE BASS – GIRO 95 Dj Celso whats 47-9120 0675 (6)”. “IN THE BASS – GIRO 95 Dj Celso whats 47-9120 0675 (7)”. 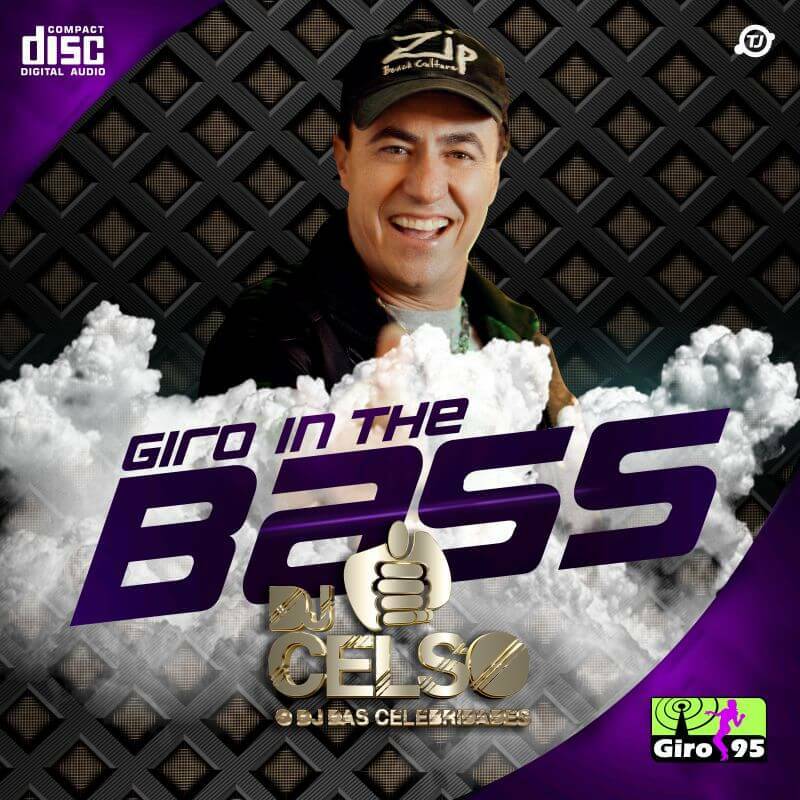 “IN THE BASS – GIRO 95 Dj Celso whats 47-9120 0675 (8)”. “IN THE BASS – GIRO 95 Dj Celso whats 47-9120 0675 (9)”. 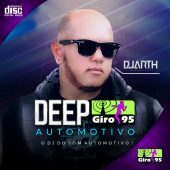 “IN THE BASS – GIRO 95 Dj Celso whats 47-9120 0675 (10)”. 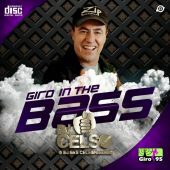 “IN THE BASS – GIRO 95 Dj Celso whats 47-9120 0675 (11)”. 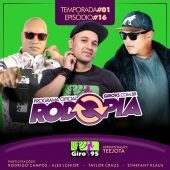 “IN THE BASS – GIRO 95 Dj Celso whats 47-9120 0675 (12)”. 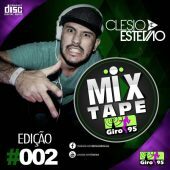 “IN THE BASS – GIRO 95 Dj Celso whats 47-9120 0675 (13)”. 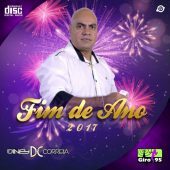 Dj Celso estreia no Giro95 com um CD para ninguém botar defeito, batidas forte fazem o corpo vibrar quando ouvido a todo volume!